FOR A number of us, Valentine’s Day is definitely special. Therefore, it is important that we look our best on that day, right? Do you know that you do not really have to spend a lot to make your skin smoother and get your eyelashes on fleek? I happened to come across a Facebook post last week that says that we can already be fierce and fair for only P600. Of course, I immediately got interested with it. I checked their page to find out more about the procedure and if it is really true that the package is offered at such a very affordable rate. 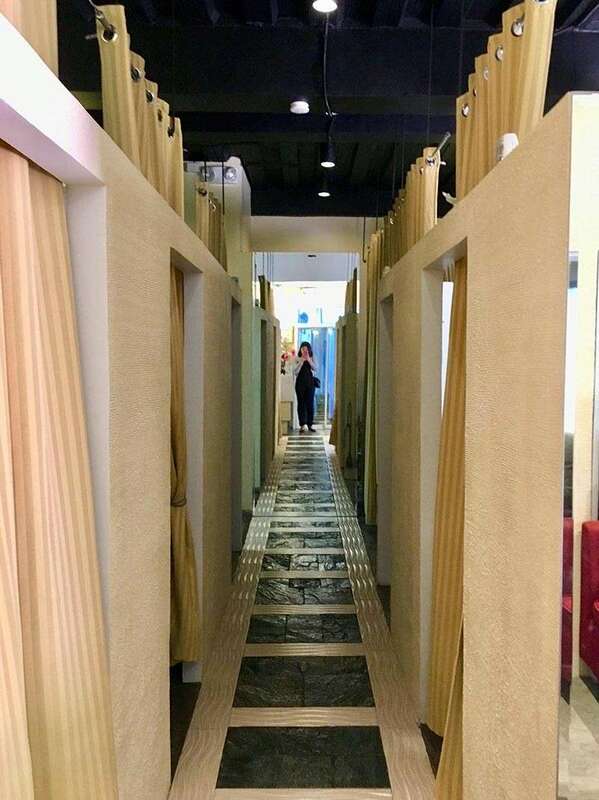 So, off I went to Bloom Facial Slimming Spa along Roxas Avenue last Saturday, February 9. 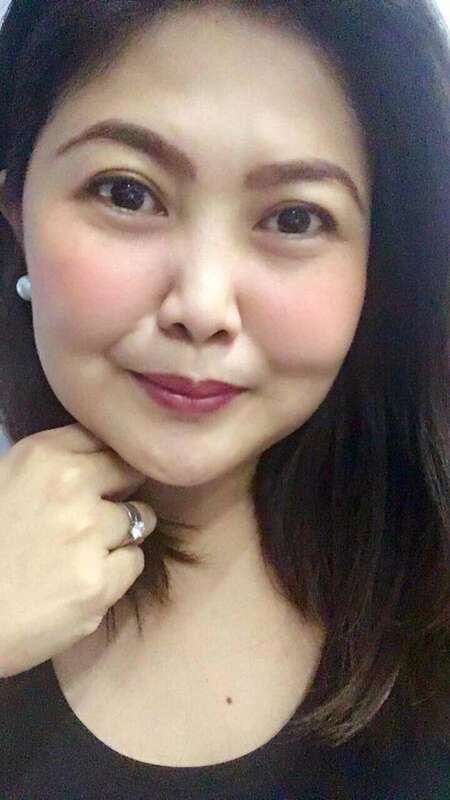 With my P600, I already had my lashes permed and my face smoothened. Eyelash perming helps enhance the beauty of our eyes and we could save more time, too! Also, its effect stays for two months. Therefore, that would be a total of 60 eyelash curler-free days for us! And for someone who is not gifted with long lashes, this is truly a huge help! In the meantime, the Instant Snow White Infusion is a procedure that helps treat our skin imperfections, such as skin discoloration and freckles. I am not a mestiza but I have those brownish spots on my face. Thus, this surely is helpful in making my skin look smoother and fairer. With this procedure, our skin glows naturally and it becomes flawless and more gorgeous-looking. 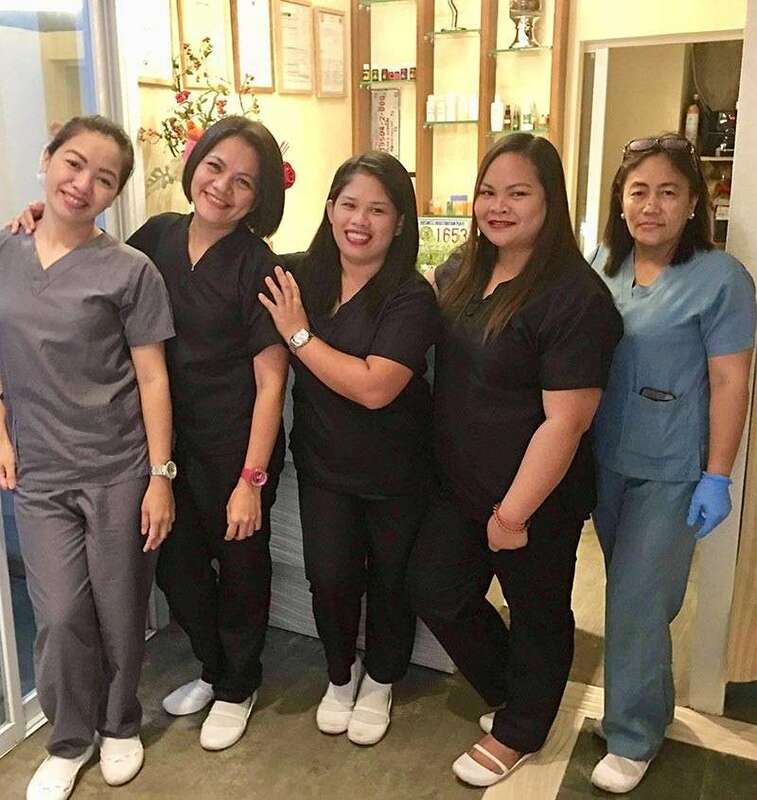 Before your much-awaited Valentine’s Day date (either with someone or with yourself), you may want to book an appointment with Bloom Facial Slimming Spa first. If you are near Roxas Avenue, they are located at C5 Dormitel Building. You may contact them at (082) 321-5192. Meanwhile, if you are living near the Lanang area, you may visit their branch at Jetti Business Center (just across SM Lanang Premier). You may reach them at (082) 327-3768. For more convenience, you may likewise book an appointment through their Facebook page. 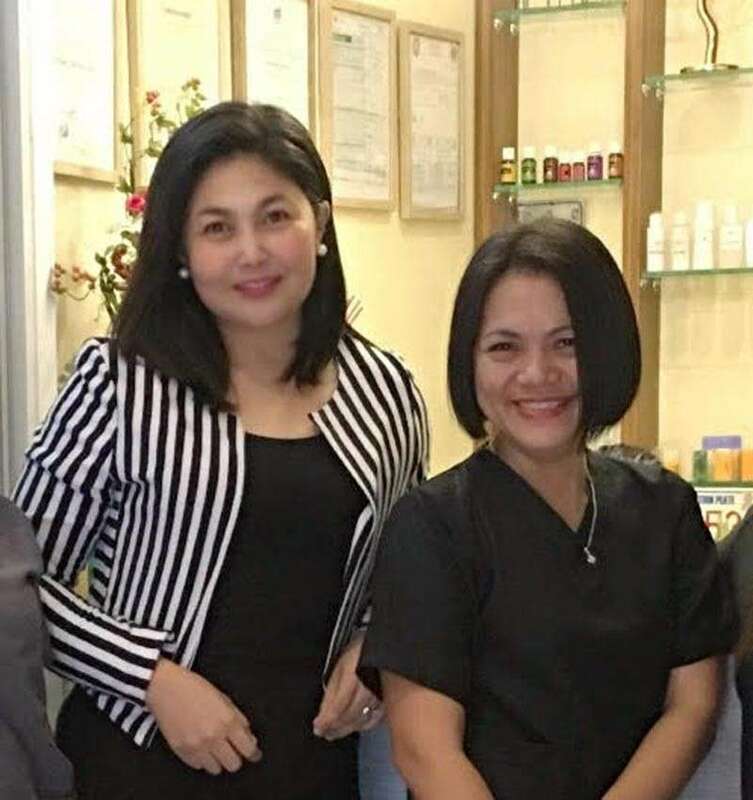 Just look for Bloom Facial Slimming Spa.